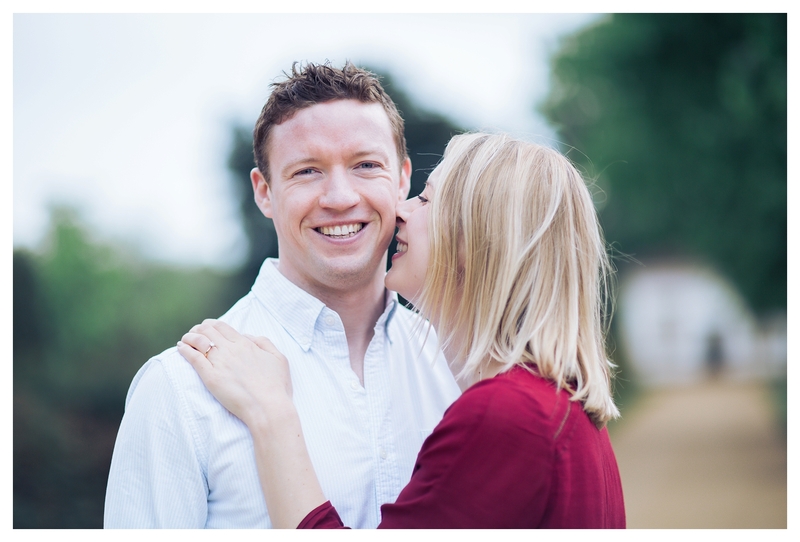 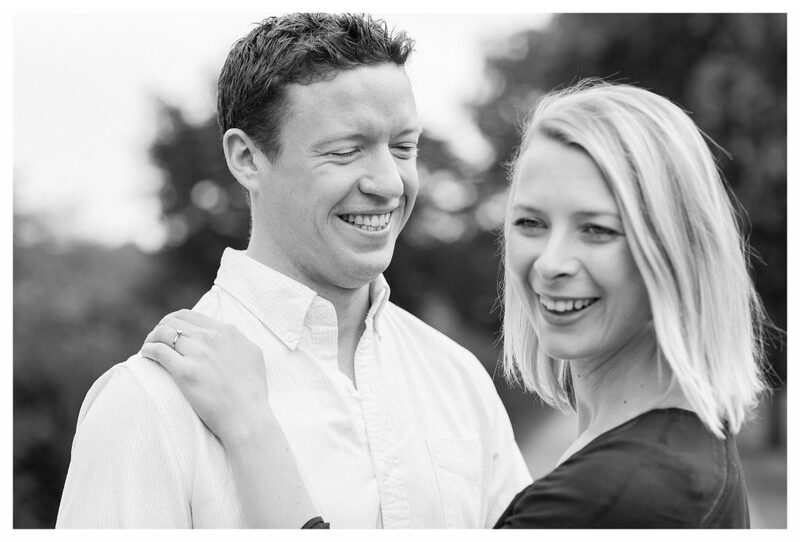 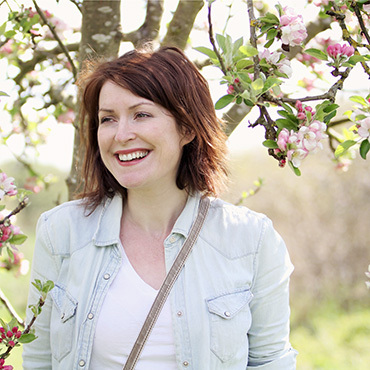 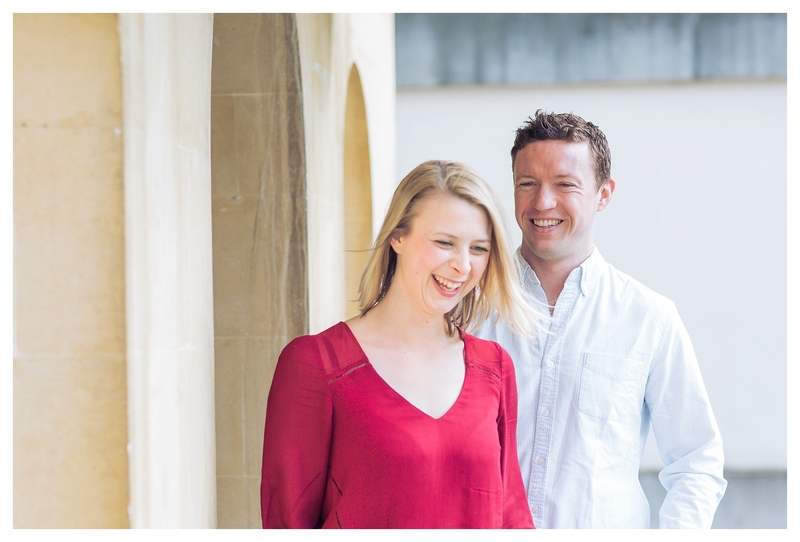 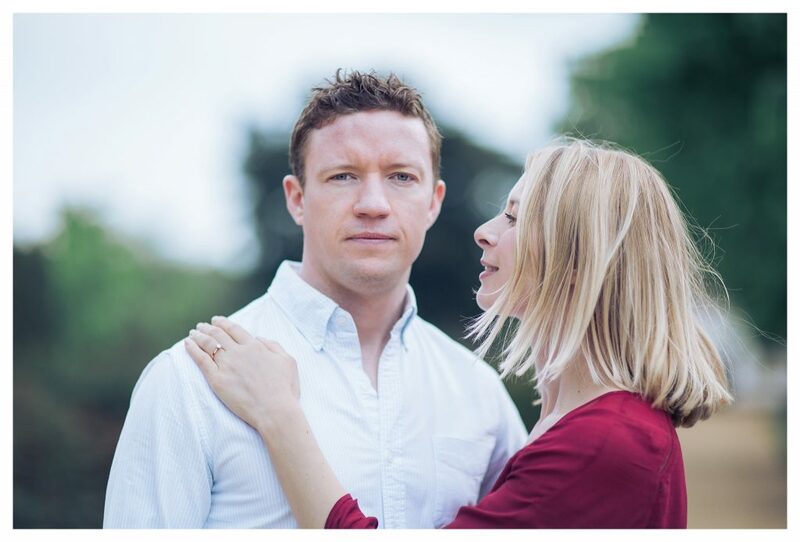 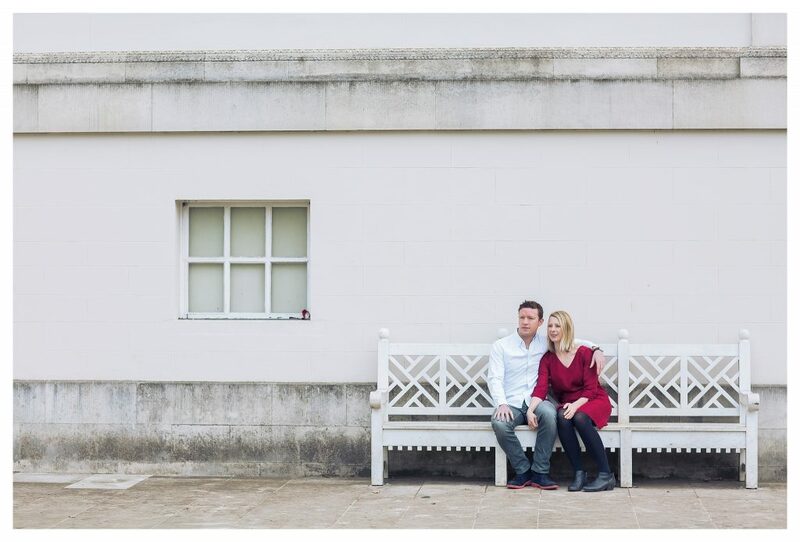 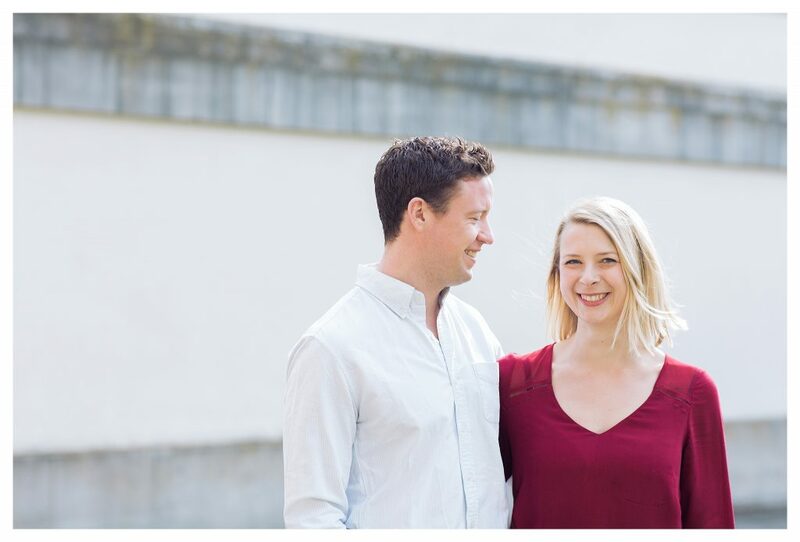 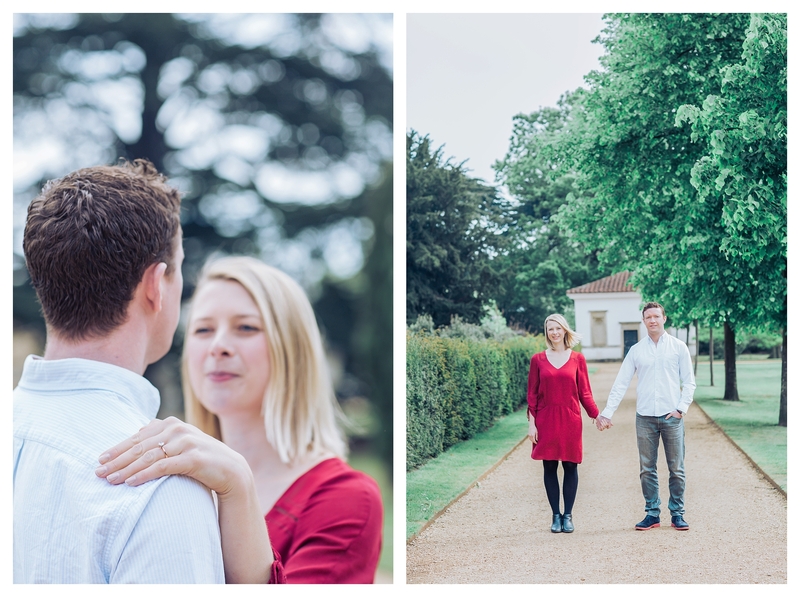 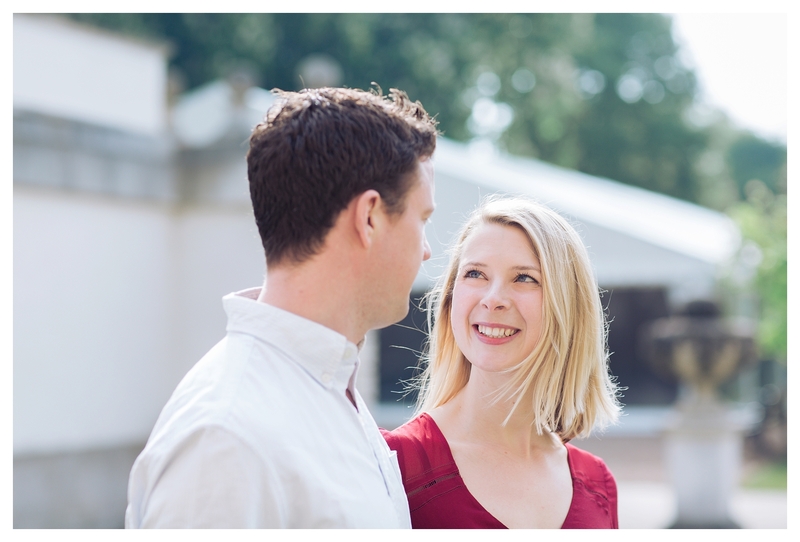 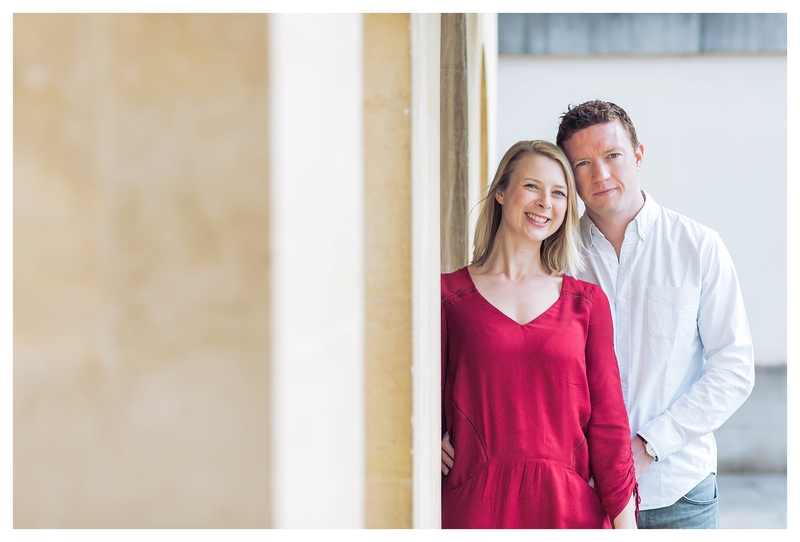 I had a lovely engagement shoot with Kirsteen and Joe earlier this year, which I’m finally getting round to blogging! 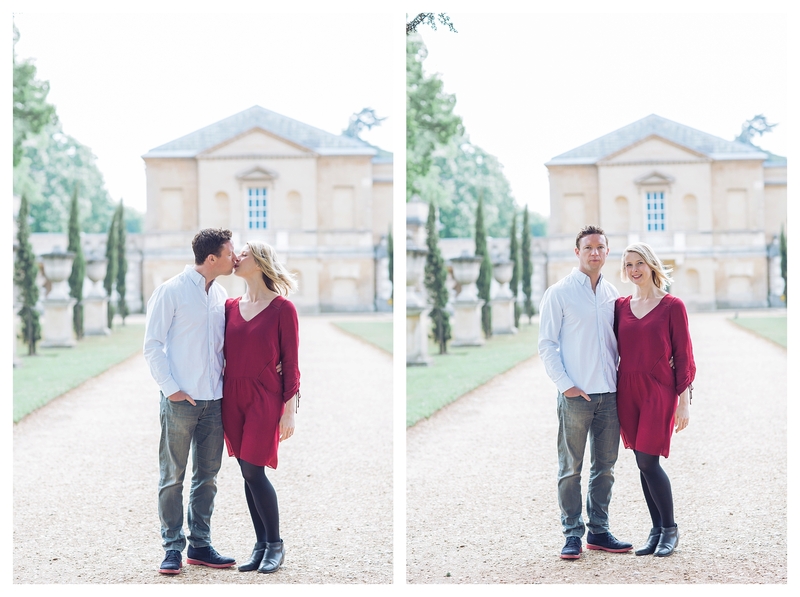 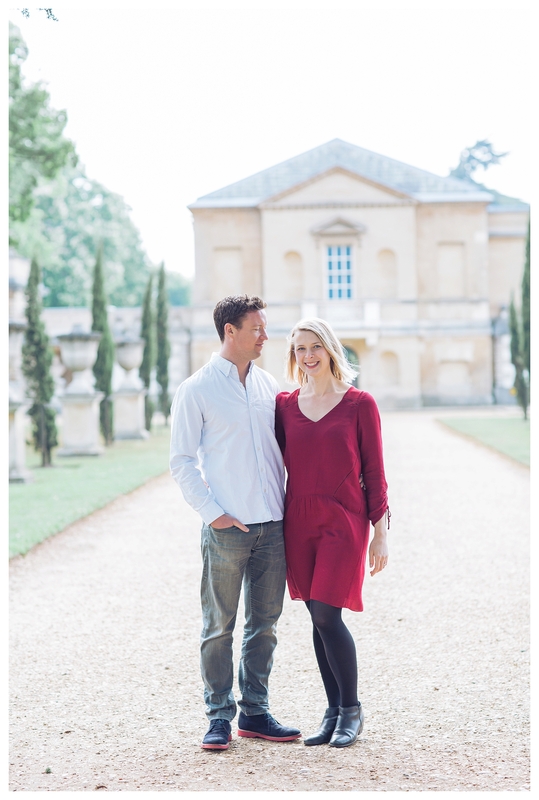 We took a walk together around the grounds of Chiswick House and Gardens, a stunning Palladian villa surrounded by landscaped gardens in West London. 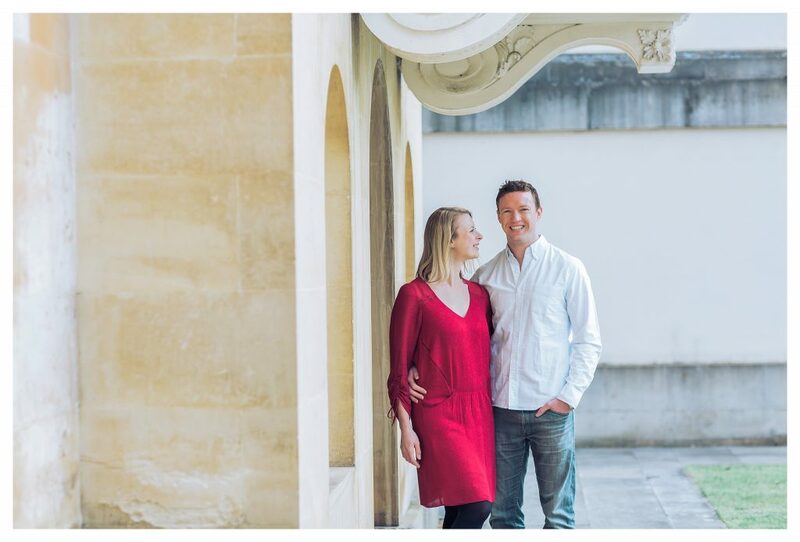 Kirsteen and Joe met at Nottingham University back in 2006, fell in love pretty quickly and while they both went their separate ways for their Year Abroad (Joe to Auckland and Kirsteen to Paris), when Joe returned, he headed straight to the City of Love to find her and the rest is history. 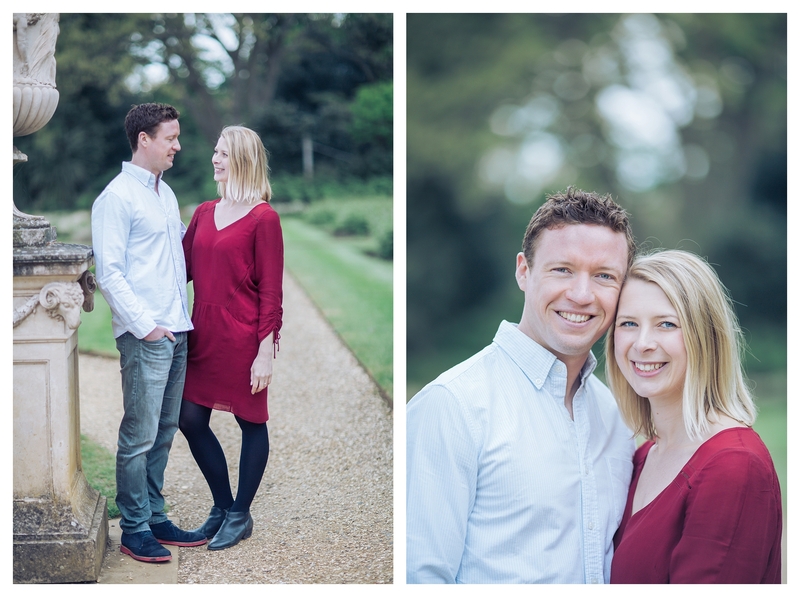 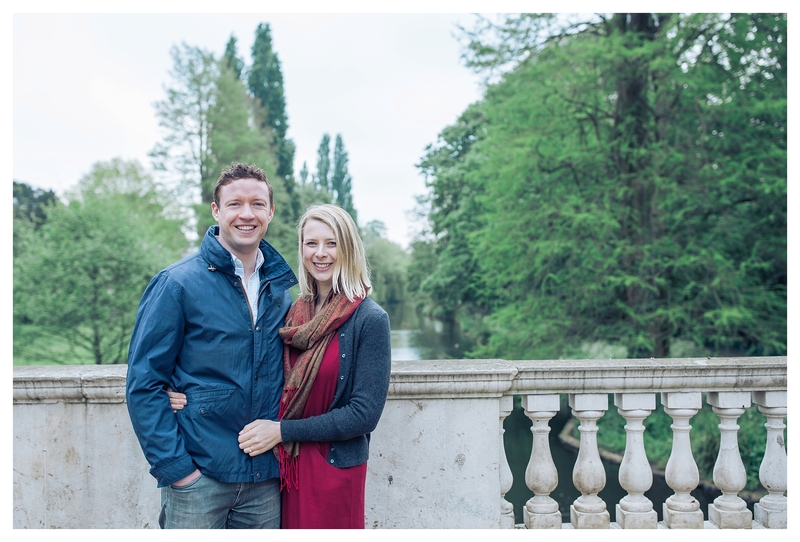 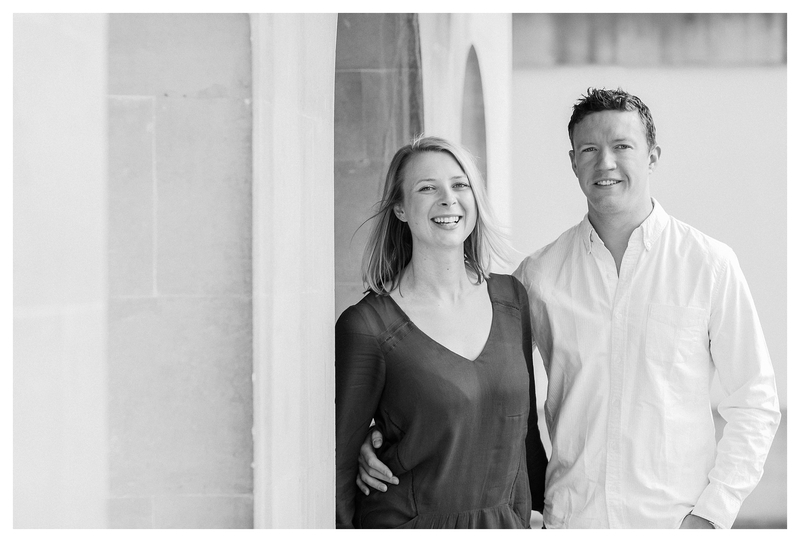 This week, they will be getting married at St.Nicolas’s Church in Chiswick followed by a reception at the Thames Rowing Club in Putney which I am really looking forward to capturing for them. 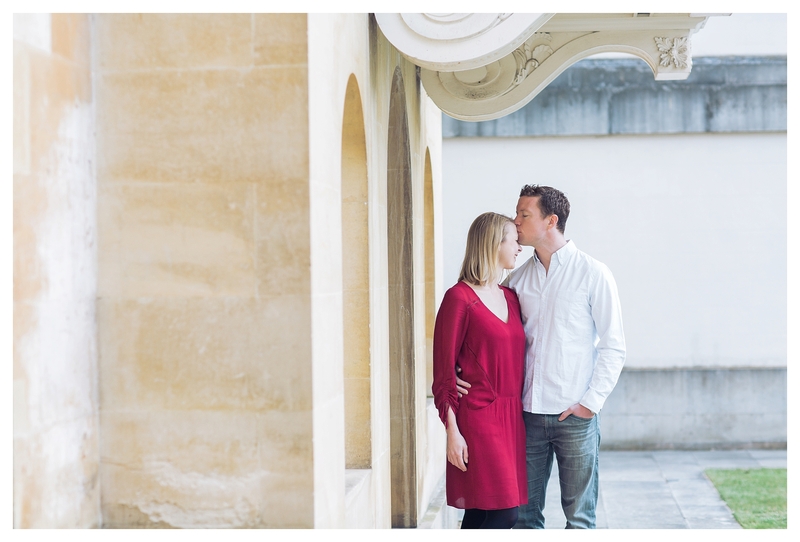 Please scroll down to see some of the images from their engagement shoot at this stunning location. 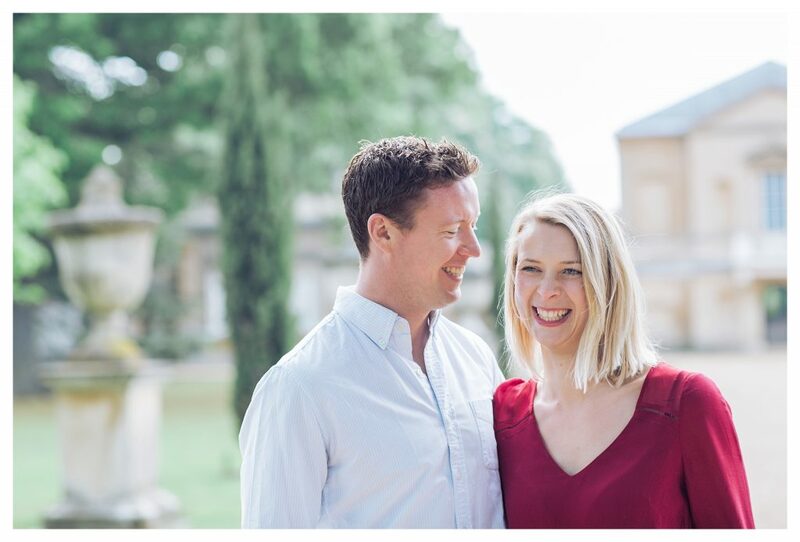 And if you are looking for a Chiswick wedding photographer, please get in touch using the contact form below – I’d love to hear all about it!